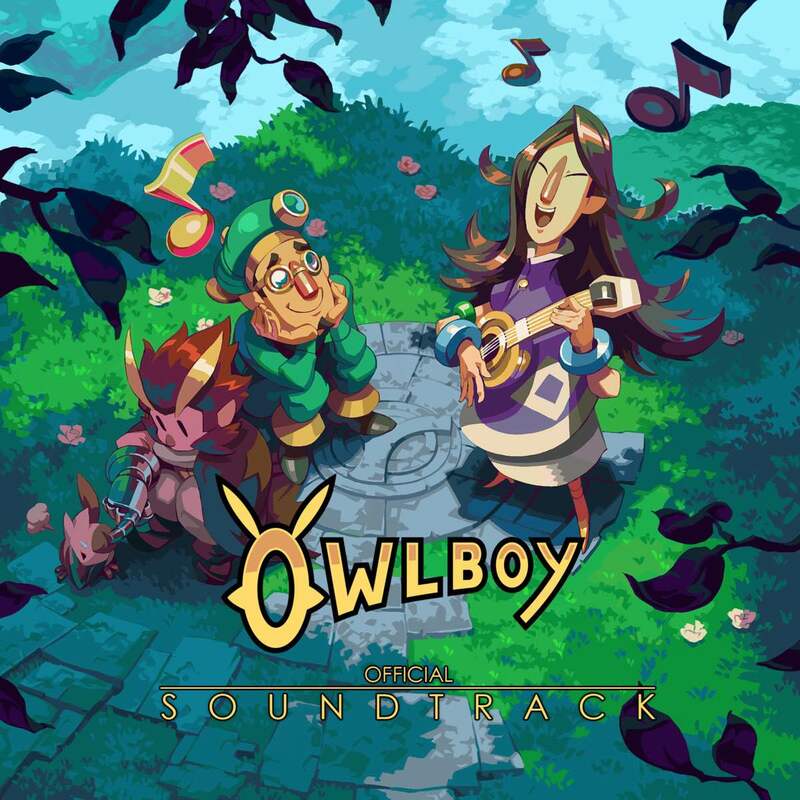 If you’ve played that Owlboy game I posted about earlier today, you know how much of a joy the music is to listen to, from the main title screen all the way to the end credits. What you may or may not know is that the official soundtrack is available for download/streaming. Even if you’ve never played the game, this is a soundtrack worth hearing. As for me, I’m adding it to my “Writing” playlist immediately.